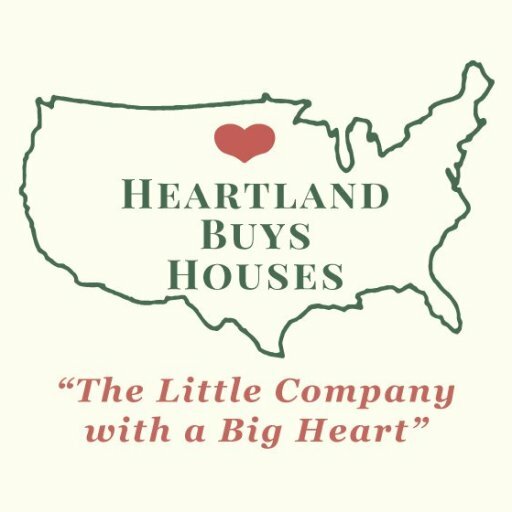 Sell My House Fast University City - We buy houses University City - Heartland Funding Inc.
No Commissions. No Fees. Put More Cash In Your Pocket. We Buy Houses Anywhere In University City, MO And Within This Area, And At Any Price. We’re Ready To Give You A Fair Offer For Your House. Check Out How Our Process Works. If you want to sell your University City, MO house… we’re ready to give you a fair all-cash offer. Avoiding foreclosure? Facing divorce? Moving? Upside down in your mortgage? Liens? It doesn’t matter whether you live in it, you’re renting it out, it’s vacant, or not even habitable. 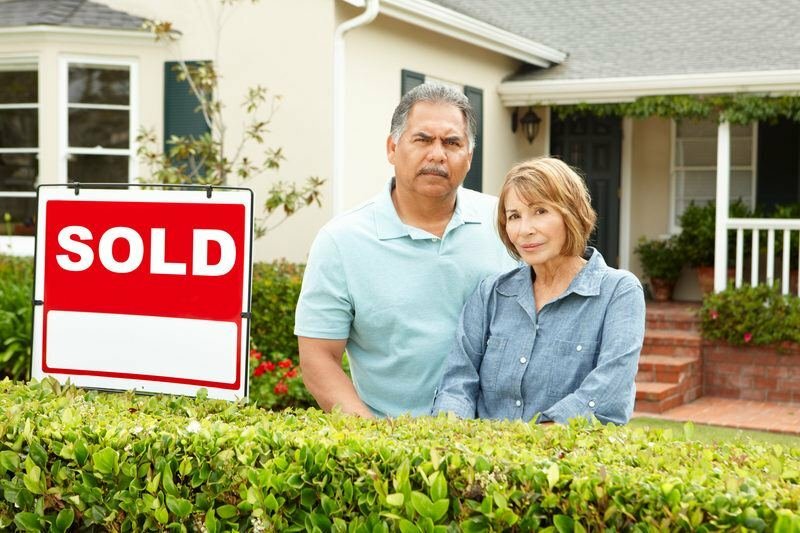 We help owners who have inherited an unwanted property, own a vacant house, are behind on payments, owe liens, own a mobile home, downsized, needs repairs, and yes, even if the house is fire damaged. Stop the frustration of your unwanted property. Let us buy your University City house now, regardless of condition. Need To Sell Your House in University City Fast? We can buy your house in University City. Contact us today! You’ve tried to sell your house in University City but are running into roadblocks. You probably even tried calling a local real estate agent. Sometimes selling a house the traditional way with a real estate agent is simply not the best for everyone. All that hassle can add stress, months to the process, and in the end after paying the agent’s expensive fees, you may or may not be ahead of the game. We help property owners just like you, in all kinds of situations. From divorce, foreclosure, death of a family member, burdensome rental property, and all kinds of other situations. We buy houses in University City and its surrounding areas and pay a fair cash price, fast.